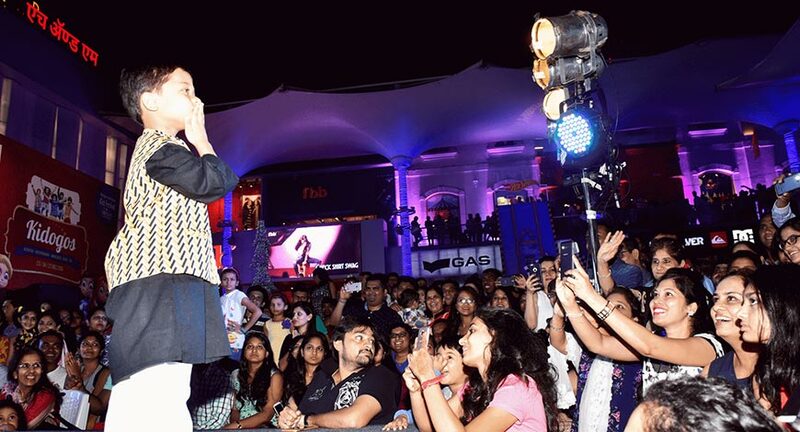 The workshop and preview of Junior’s Fashion Week was held at St. Regis, Mumbai on 24th & 25th December, 2016 which won accolades of appreciation from its spectators. 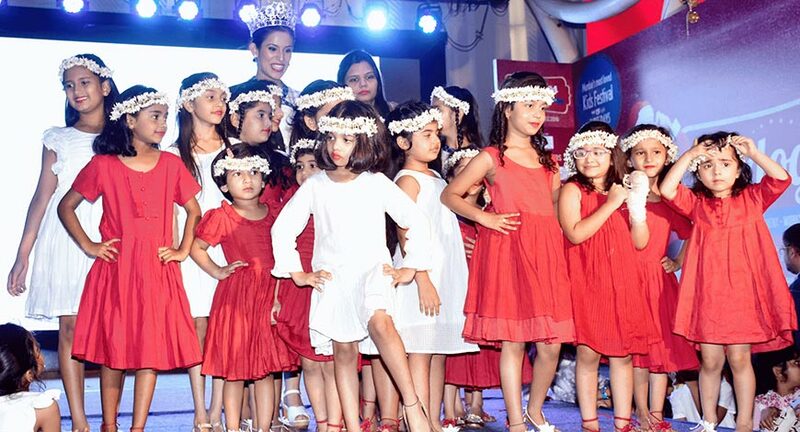 The preview witnessed 80 junior models sashaying down the runway in Laali, a red and white collection which blended perfectly with the spirits of Christmas. Junior’s Fashion Week is to mark its debut in January, 2017 at Bengaluru to exhibit the upcoming trends in fashion for juniors.